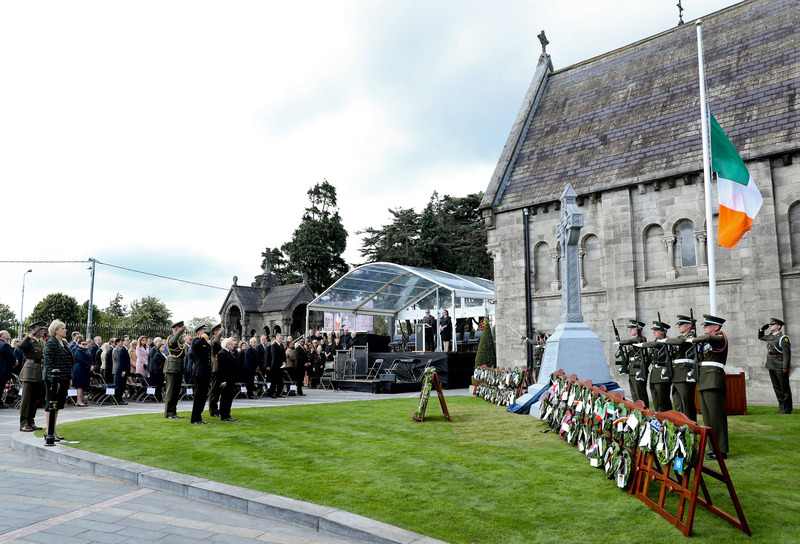 The 2016 National Famine Commemoration took place on Sunday, 11th September at Glasnevin Cemetery in Dublin. 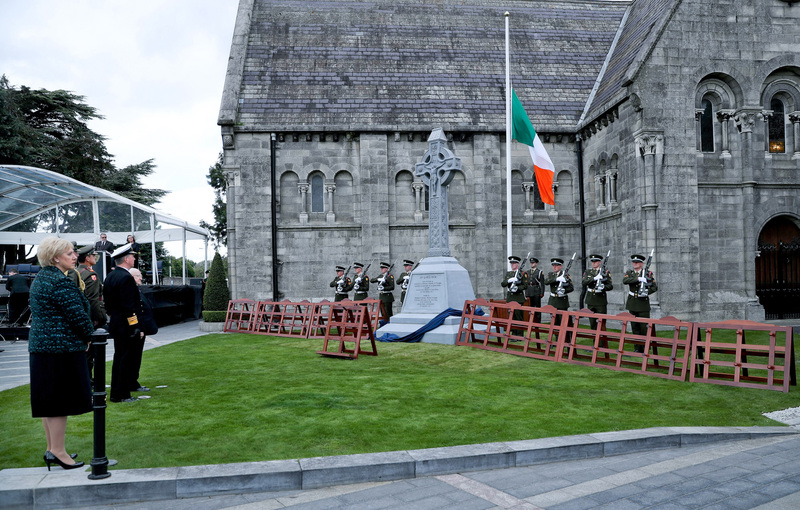 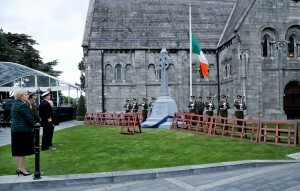 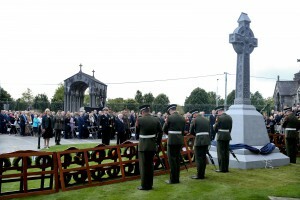 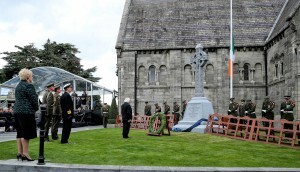 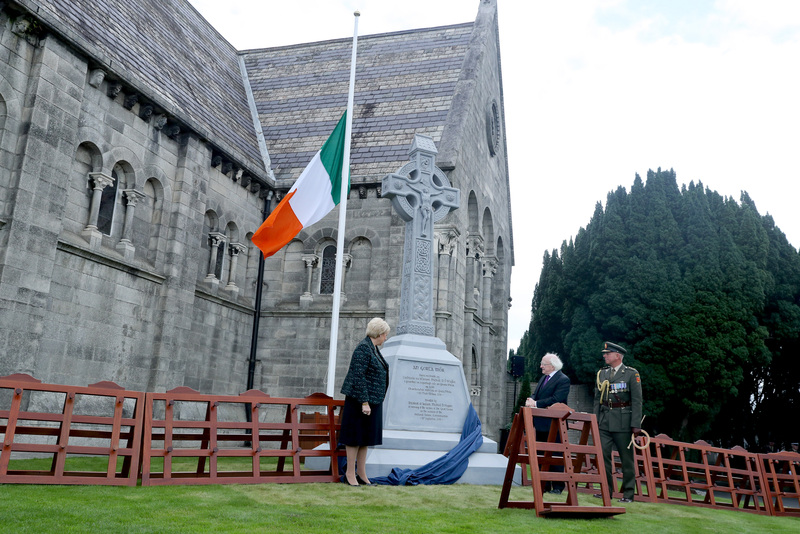 The Event was led by President Michael D. Higgins who unveiled a Celtic Cross donated by the Glasnevin Trust to act as a permanent memorial to the victims of the Famine. 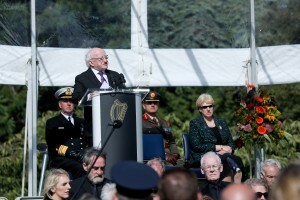 The text of the President’s address is available here. 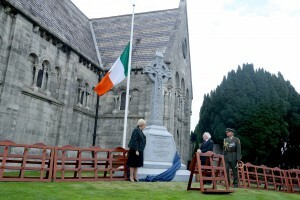 Minister Heather Humphreys T.D. 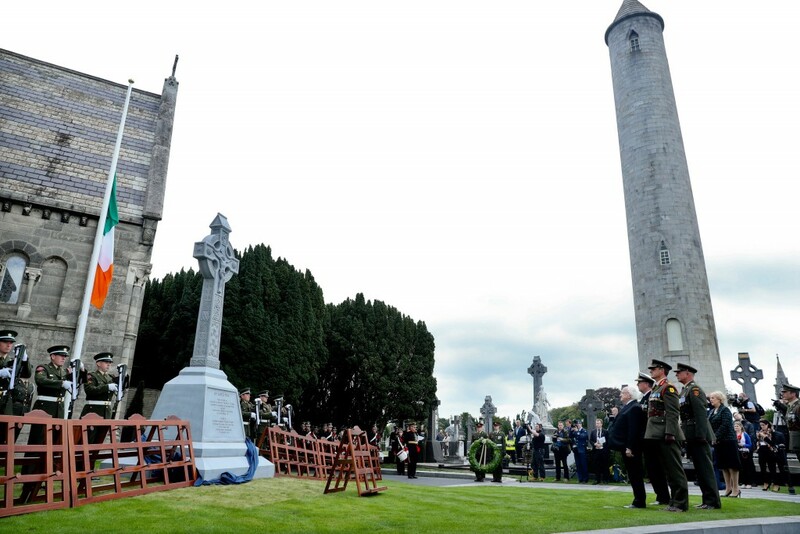 the Chairperson of the National Famine Commemoration Committee thanked the members of the committee for their work in continuing to develop the Annual Famine Commemoration and all those who contributed to the event. 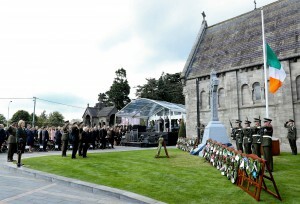 The Minister paid particular thanks to John Green Chairman of the Glasnevin Trust not only for their hosting of the ceremony and for but also for providing the permanent memorial to the victims of the Famine, unveiled by President Higgins. 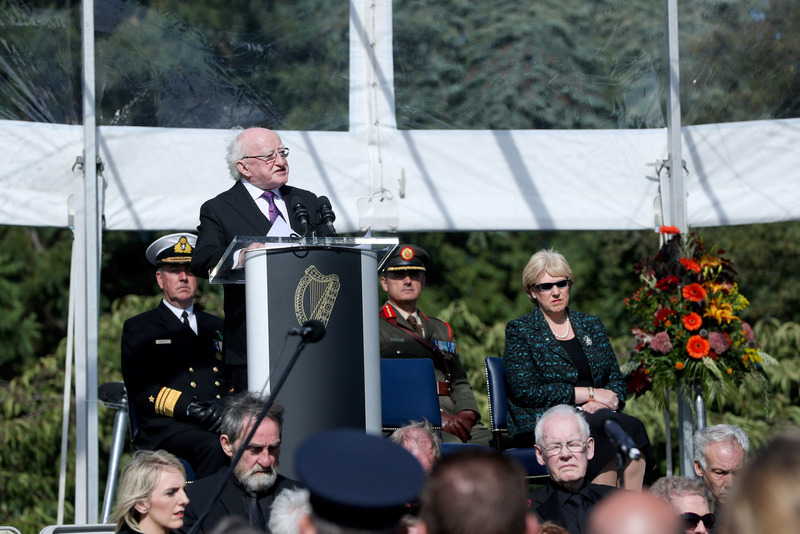 After the ceremony President Higgins and Minister Humphreys visited an exhibition on the relief work of the Grey Nuns of Montreal, compiled and curated by Professor Christine Kinealy, founding director of Ireland’s Great Hunger Institute at Quinnipiac University and Dr. Jason King. ‘Saving the Famine Irish: The Grey Nuns and the Great Hunger’ is being hosted by the Glasnevin Trust until December 2016.